-The Early Bird entry deadline is Friday, September 7. 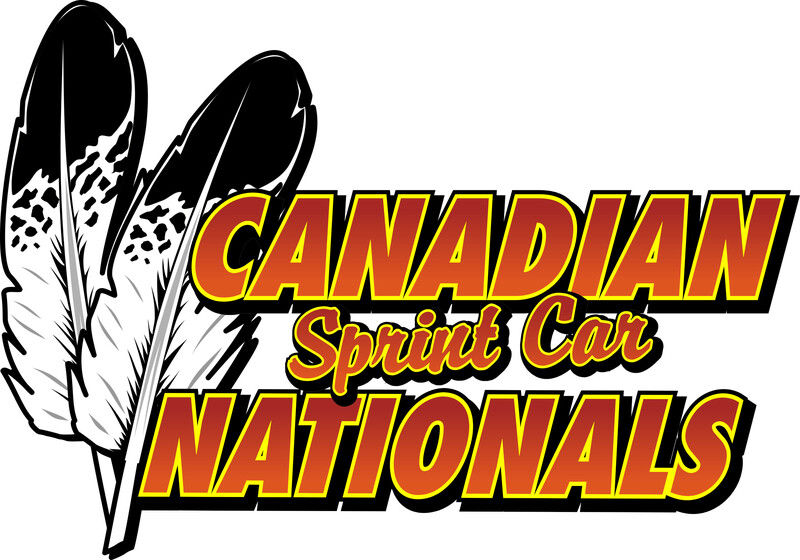 Early Bird entries are $75 CAD or $60 USD and include driver’s pit admission for Friday, September 14 AND Saturday, September 15. -Submit your entry information (form located below) before the Early Bird deadline to be eligible for the discounted rates. OR contact Doug at doug@ohswekenspeedway.com or 905-981-1119 to arrange prepayment.